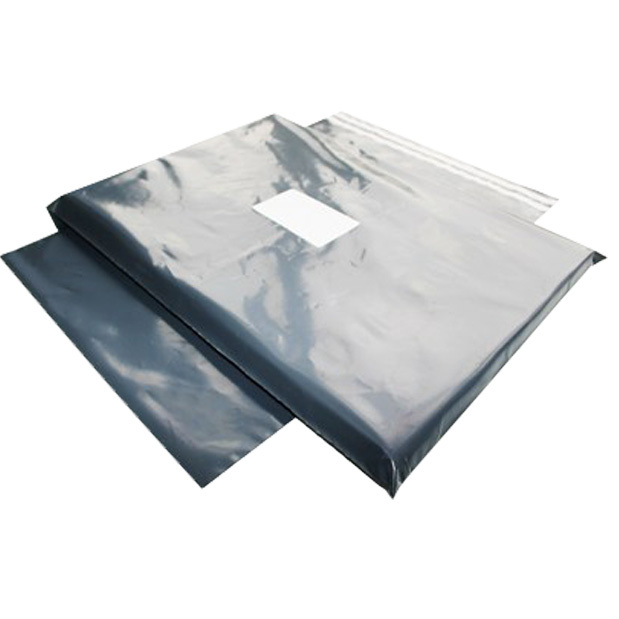 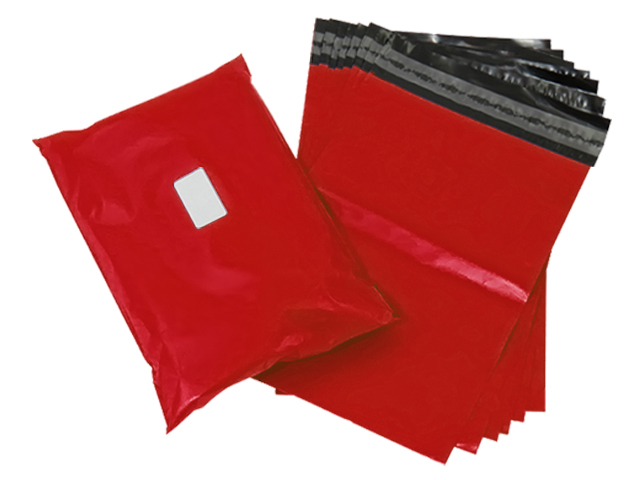 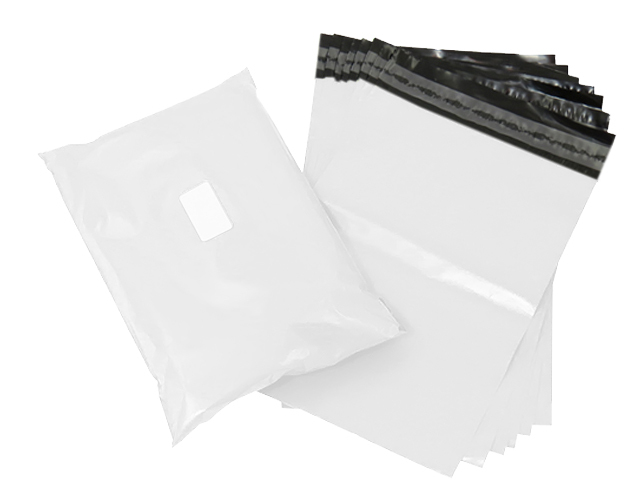 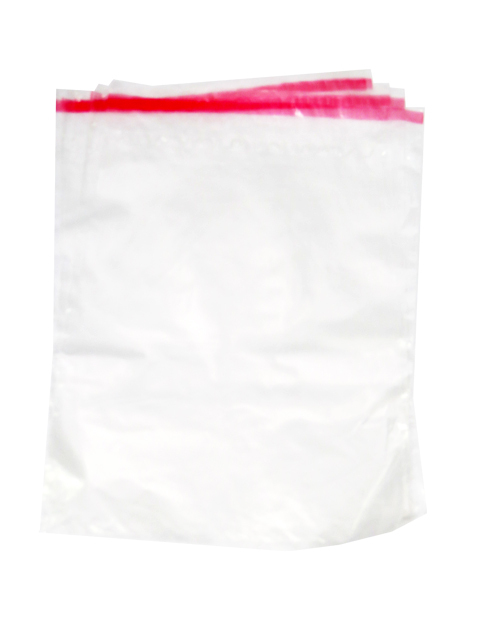 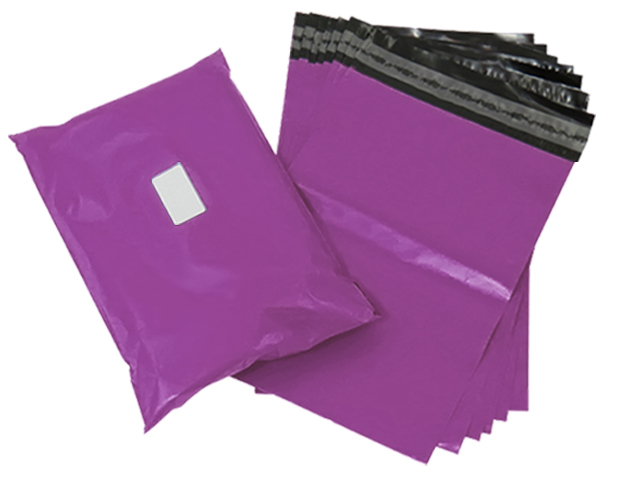 At Globe Packaging, you will find the full range of high quality grey mailing bags, as well as coloured mailing bags. 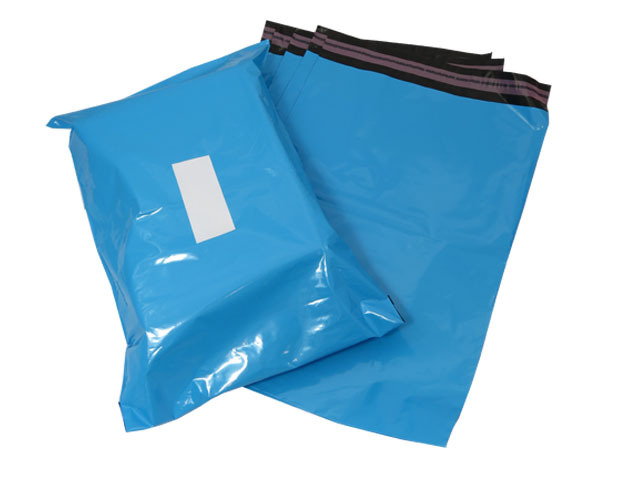 Also known as shoe bags or grey mailers, our mailing bags are 100% opaque hence your items will not be visible through the material during transit. 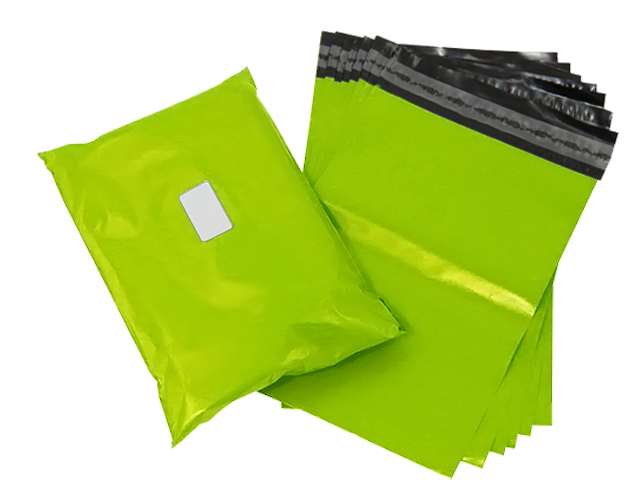 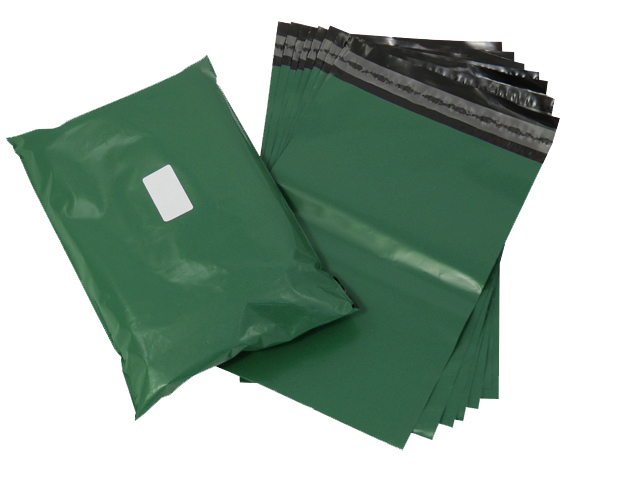 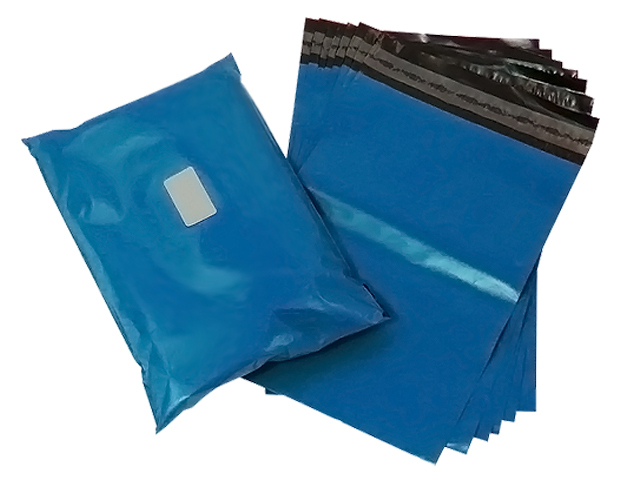 This range of mailing bags are European manufactured using a special blend of recycled film with virgin polymer, and are 100% biodegradable hence provide an environmentally friendly solution to your packaging requirements. 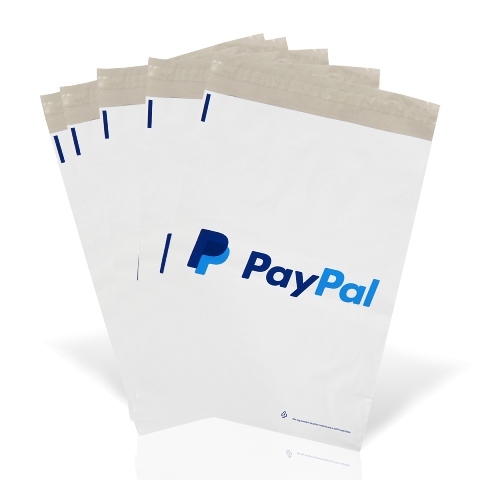 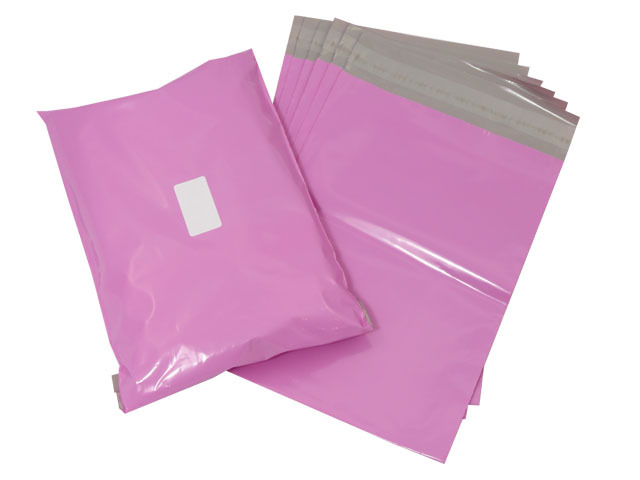 As one of the largest distributors in the UK of mailing bags, our prices are extremely competitive allowing you to keep your costs down to an absolute minimum.